Ray Smith returns as Manager for the Rookie Level Elizabethton Twins of the Appalachian League. 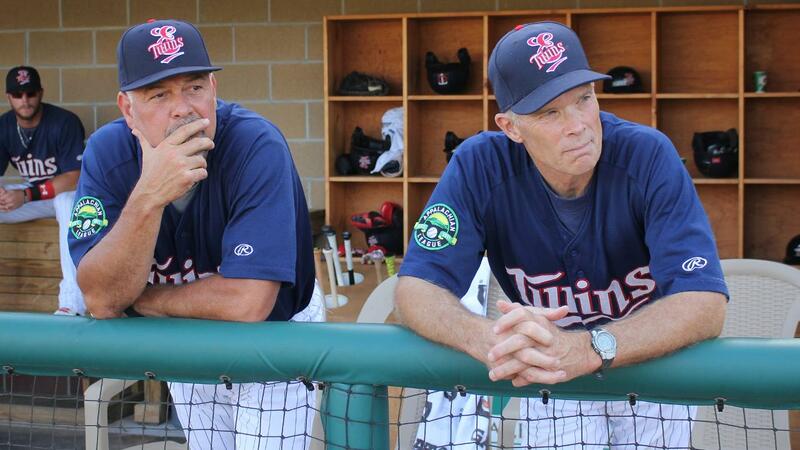 Smith, who will be in his 32nd season on staff for Elizabethton, has a career managerial record of 1002 wins and 660 losses with 13 first place finishes in 24 seasons as the Twins Manager. Smith, a six time Appalachian League Manager of the Year, has won eight Appalachian League Championships in Elizabethton. "We are looking forward to another great season both on and off the field," said Mike Mains, General Manager. "We feel very fortunate to have Ray Smith guide our team and the tremendous support he continues to give us by way of providing players free youth baseball clinics, visits to local non-profits and our children's hospital and participating in community events is a true testimony of his love for this area and for the game of baseball." Like Ray Smith, long time Elizabethton resident Jeff Reed returns for his 16th season as hitting coach. Luis Ramirez will return to Elizabethton as pitching coach while Takashi Miyoshi reports to Elizabethton for the first time as a coach. Also beginning their first season with the Elizabethton Twins is Trainer, Ben Myers, and Travis Koon, Elizabethton's Strength Coach. The Twins open their 2018 Appalachian League season June 19th 7:00PM at home against the Burlington Royals. Elizabethton will be seeking their 30th consecutive winning season. For ticket information please call Elizabethton Twins Baseball at 423-547-6441.